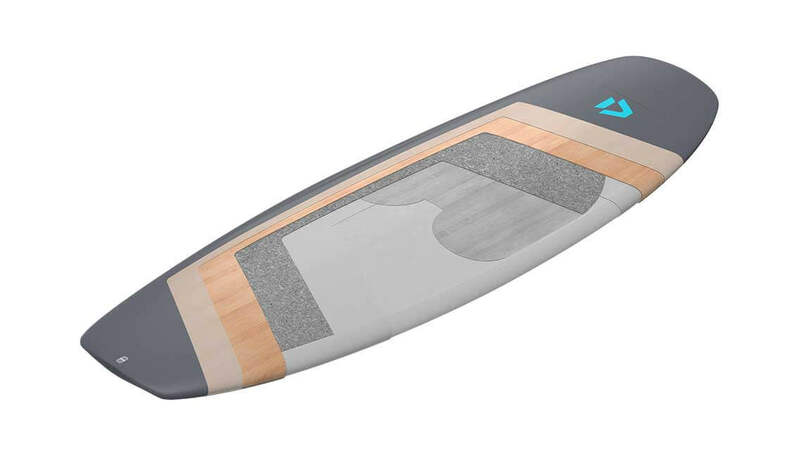 Built using the Bamboo Tec Construction the Whip is an extremely durable and versatile board. 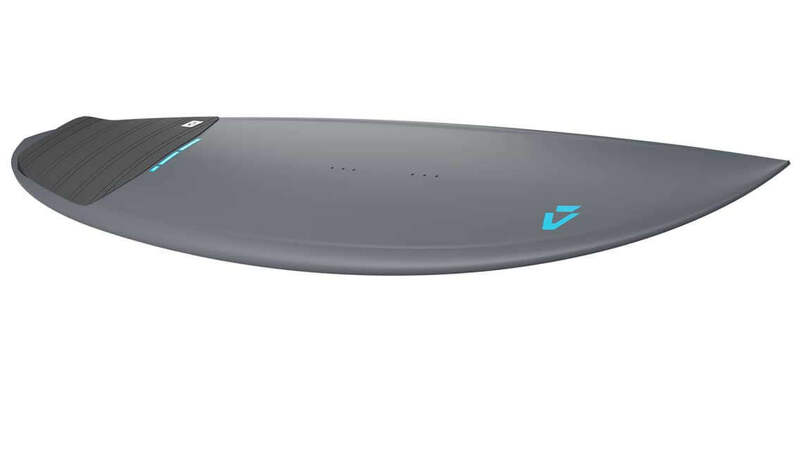 It uses an identical shape to the Pro Whip CSC, featuring the new subtle winger just behind the front fins, which reduces the tail area of the board. 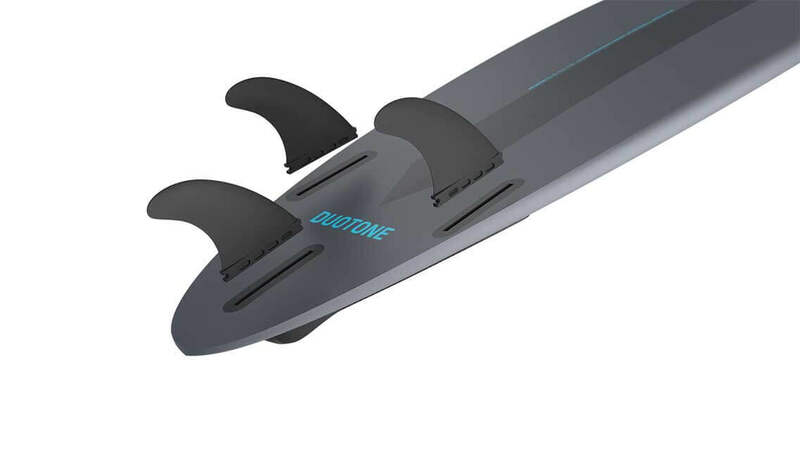 This new feature allows the board to perform tighter snaps and gives a clear and precise feeling when traveling at high speed down the line. 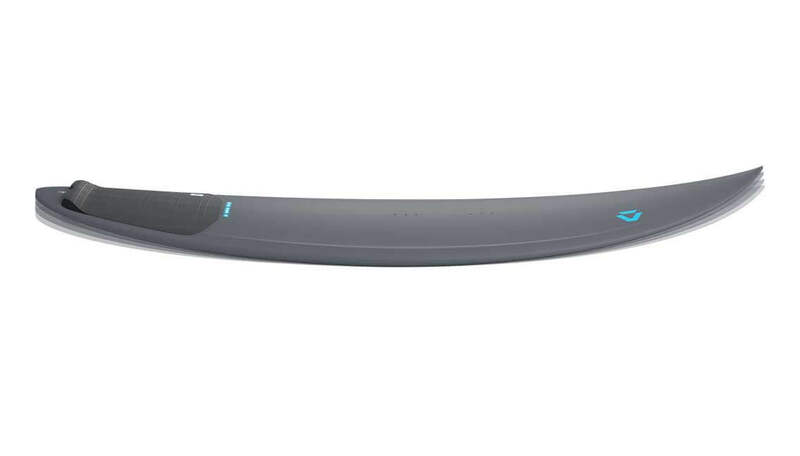 The deep twin channel, which was done last year, is back and offers incredible directional stability while still allowing for impressive maneuverability. 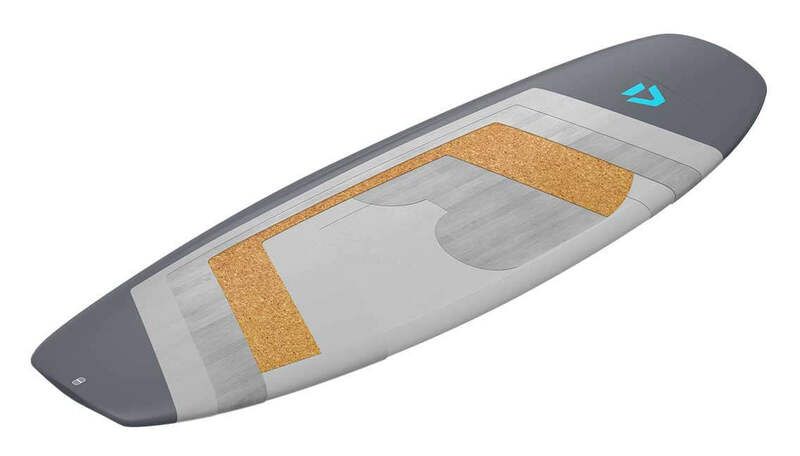 The deck of the Whip CSC features a double concave for a better connection to your feet, and there are subtle grab rails making strapless tricks easier. 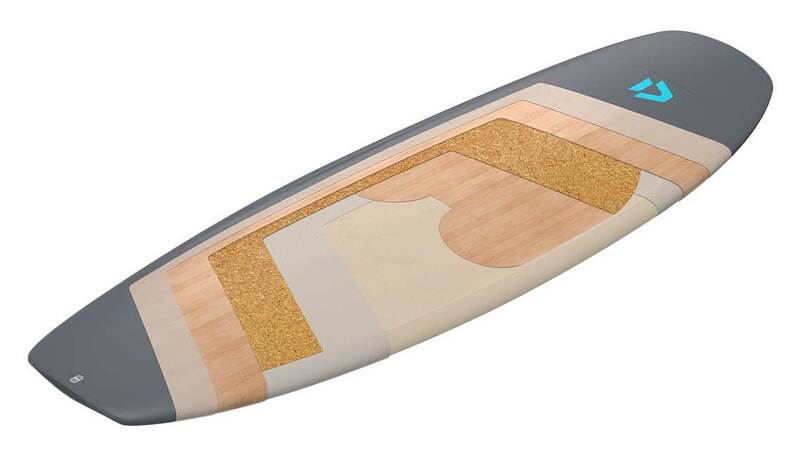 The Bamboo Tec Construction offers fantastic flex and strength to deliver an impressive feel on the water. The Whip CSC is a modern high-performance design that will excite you and take your riding to the next level.